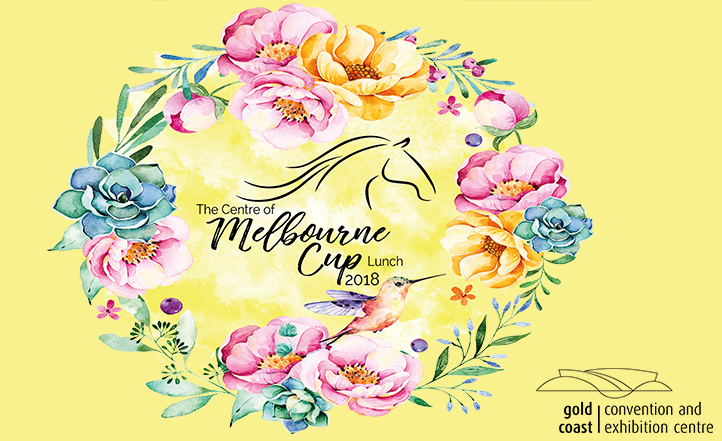 Hosted by Charli Robinson the Centre of Melbourne Cup Lunch is the Gold Coast’s glamourous Spring event. 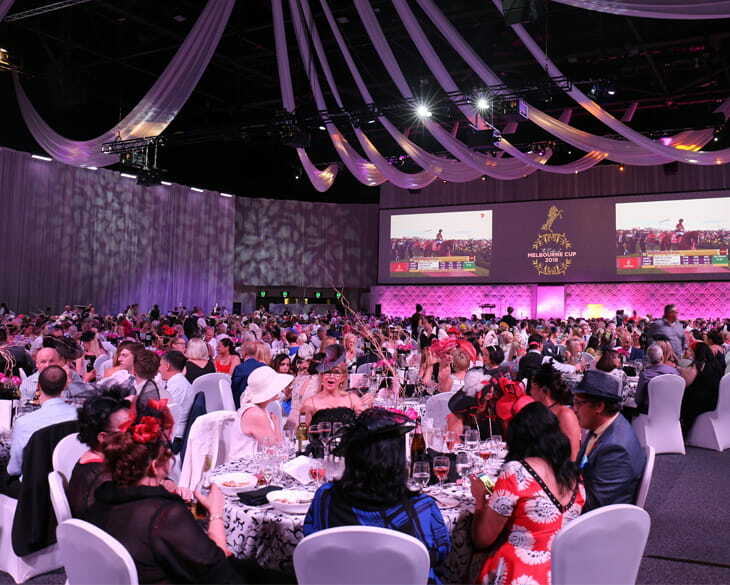 This year GCCEC continues a partnership with Robina Town Centre, the Gold Coast Hospital Foundation and Moet & Chandon. Tickets are on sale – buy now! Running times (approx.) 11.30am – 4:30pm.